On this episode Blair Walker talks with his good friend Adrien Lawrence, Associate Creative Director at Future Deluxe. Adrien discusses the creative process as a Motion Director when working with talented teams producing high end motion design. 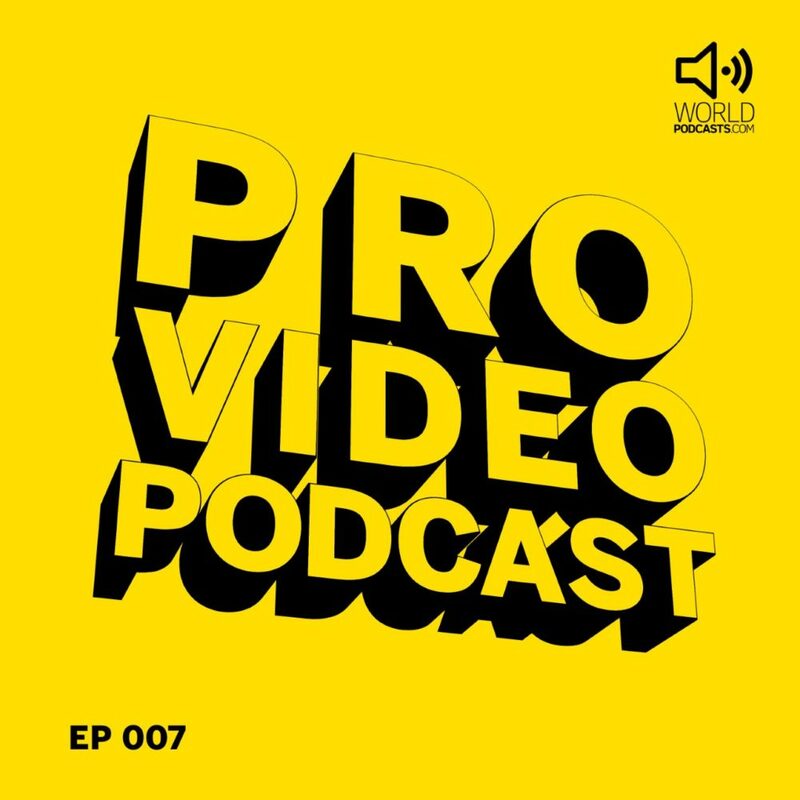 Having worked at numerous top studios around the world this episode explores creativity when you move from being on the tools to overseeing the project and leading the creative direction for motion design. For more info, please visit the links below.